Taken together, these two recent releases from the always prolific Francisco López perfectly encapsulate not only the breadth of his work, but also the extreme duality of his approach. 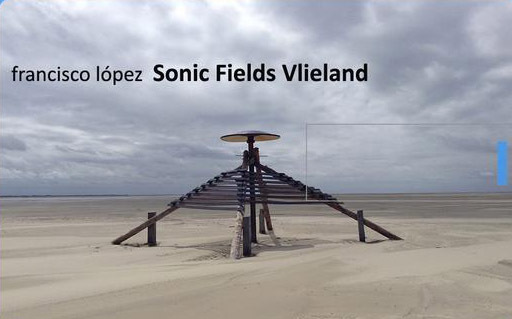 Sonic Fields Vlieland is a three hour, six segment piece made exclusively by treating field recordings captured on the Dutch island of Vlieland while Untitled #337 is a full-on technology-based work that utilizes software creation and the limitations of digital recording methodologies. Both works are very different in their sound and methods of composition, but both also showcase López’s exceptional artistry. This is Simon Scott's formal debut for Touch and it is such a quintessential example of the label's aesthetic that it almost feels like a homecoming. 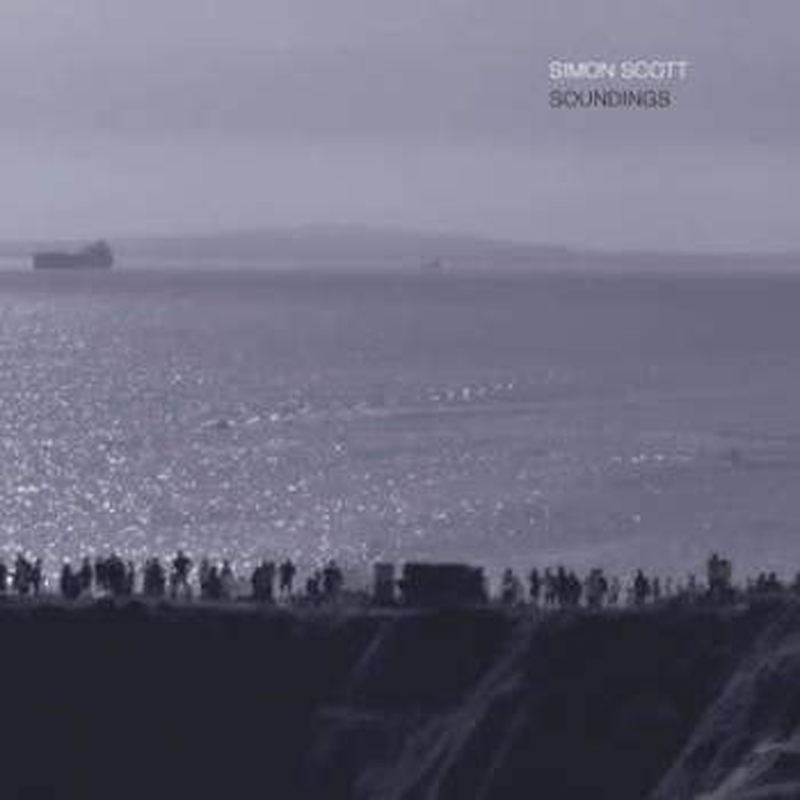 It is similar to a homecoming in another way as well, as Scott composed these pieces from field recordings taken during Slowdive's extensive touring over the last few years, diligently editing and shaping them in hotel rooms during his idle hours. 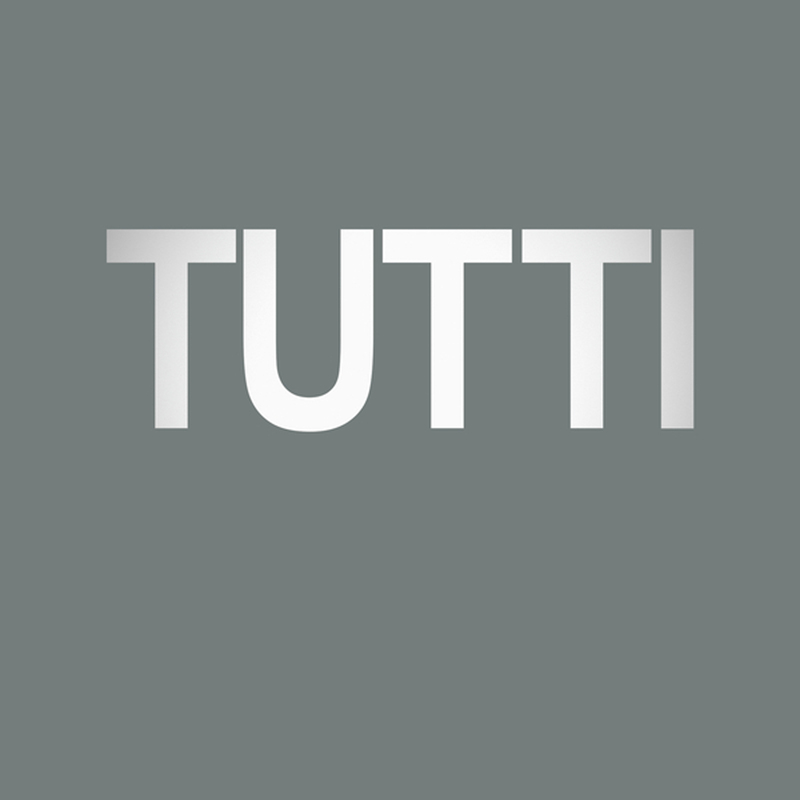 Upon returning, he teamed up with cellist Charlie Campagna and violinist Zachary Paul to transform his impressionistic audio diaries into a lushly beautiful and bittersweet ambient travelogue of sorts. In some ways, this side of Scott's work is less distinctive than his more dub-inflected albums, but he has a remarkably great ear for striking the perfect balance between vibrant textures and blurred, dreamlike elegance. 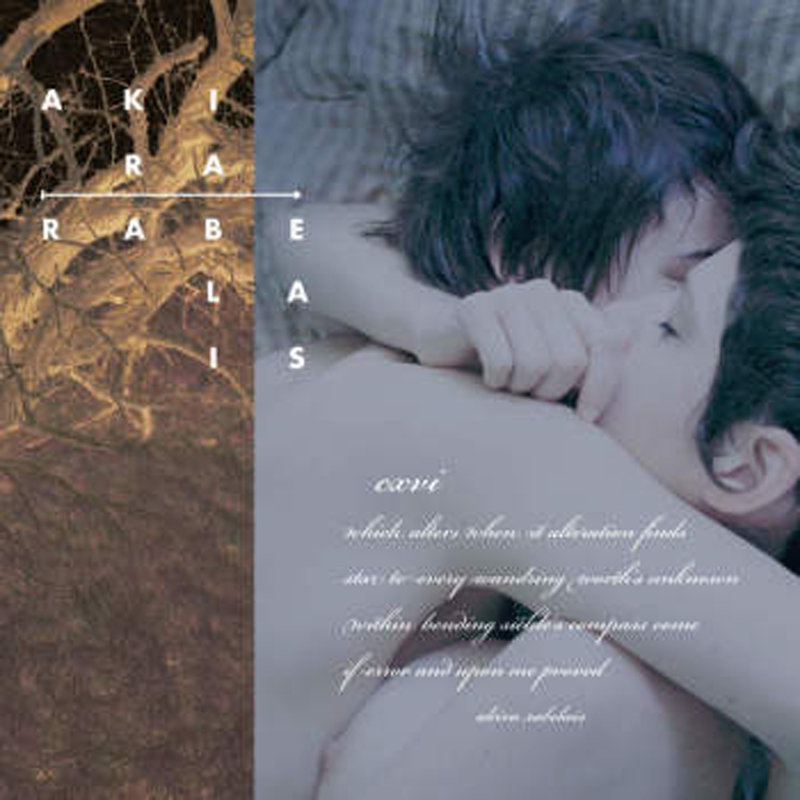 It took me an embarrassingly long time to realize it, but Akira Rabelais has quietly been one of the most unique and intriguing figures in experimental music for the last couple of decades, blurring the lines between collage, modern composition, ambient music, and conceptual art with each release. This latest album has apparently been a labor of love for years, drawing contributions from an eclectic array of collaborators including Harold Budd, Ben Frost, Kassel Jaeger, Stephan Mathieu, Geir Jenssen, and a pair of French photographers. Admittedly, a bevy of talented participants is not always an infallible recipe for a great album, but it was this time, as CXVI resembles a temporally dislocated and hallucinatory mélange of This Mortal Coil, Erik Satie, and a 19th century Parisian opium den.